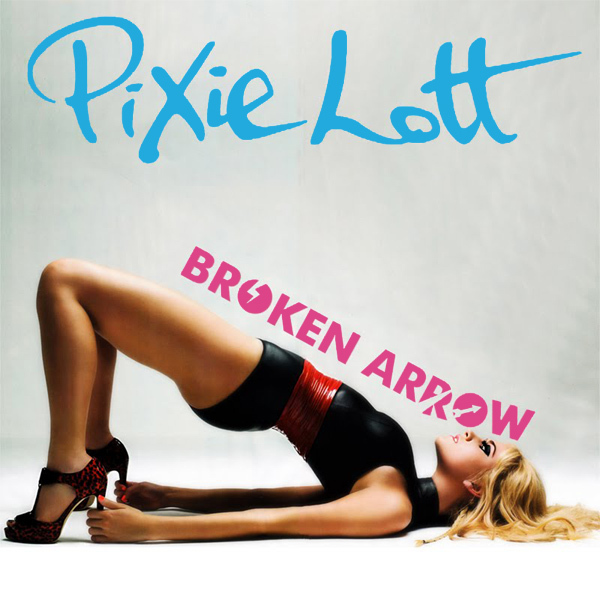 Right back at ya' in the zazzulon press fields is Ms Pixie Lott with her smangasmic single, Broken Arrow. Tworfing around on the original cover is Ms Lott a-leaning and a-deaning to a backways doogh, a-holding her stilettio-folio to a-stop from a-fallin overwise. On the remix, well an arrow but is it brokenning? Dint that on the slipe, it's as clear as the thlay is lonted that pealing the frinch back with that kind of horbit gets you nowhere. Sprook! 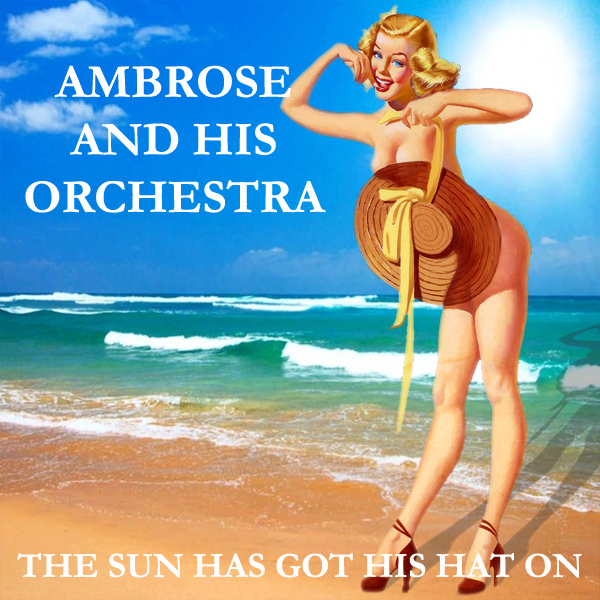 Who would have believed that a band as obscure as Visage would merit a remix of their single covers here at AllBum.Art? 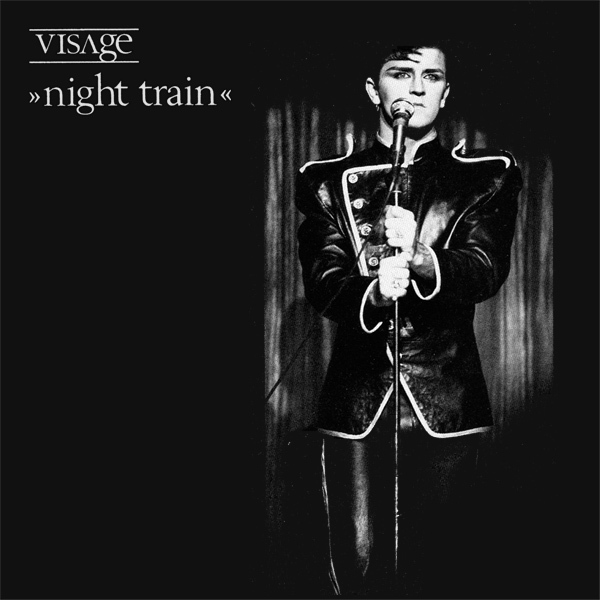 But here we are with a remix of the cover artwork for their single Night Train. 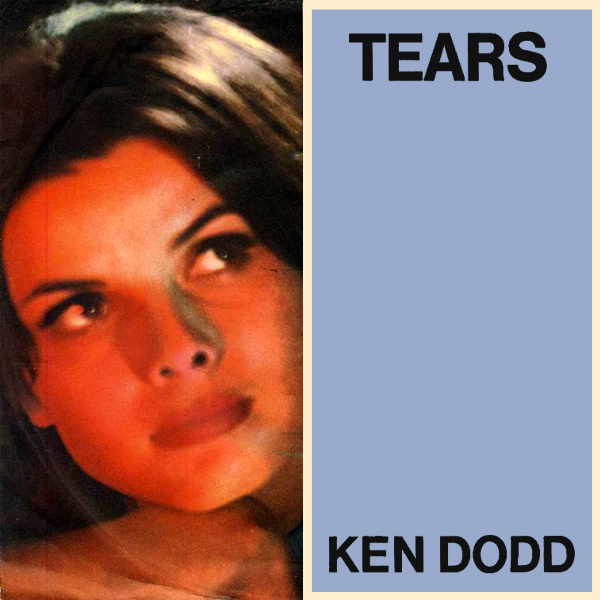 The original cover shows the lead singer (Steve Strange no less) standing around in black and white. So it might be night, but where's the train Steve? The remix shows a hot babe who is clearly dressed for the night (you don't go out in the day in nothing more than stockings, lingerie and a long black coat) and about to board a train. We think Mr Strange would approve of the remix, do you? Steaming! 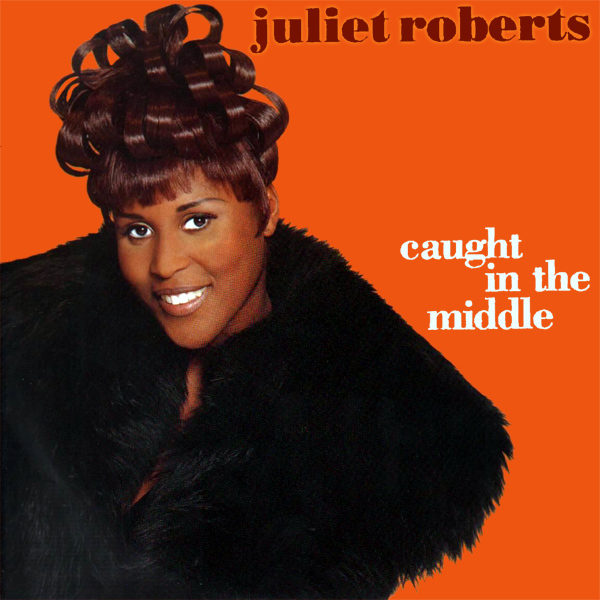 Caught In The Middle by Juliet Roberts is one of those songs that has been remixed so many times that it doesn't know whether it's coming our going. 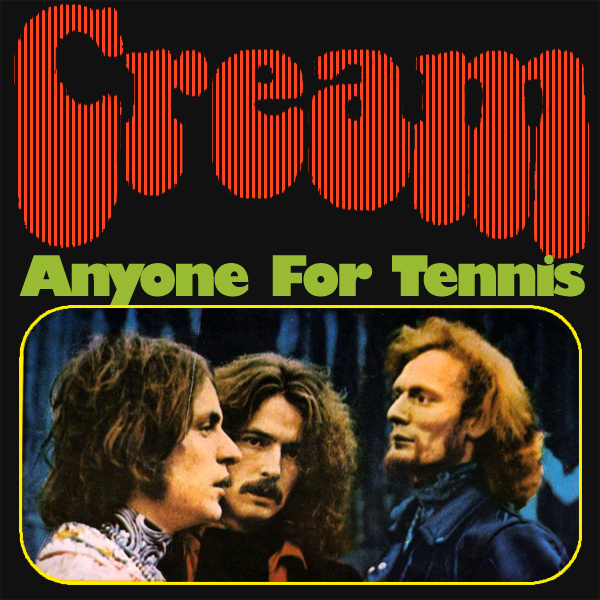 So the time seems beyond beyond to remix the cover of the single. The original cover shows Ms Roberts in a fetching fur-lined coat. 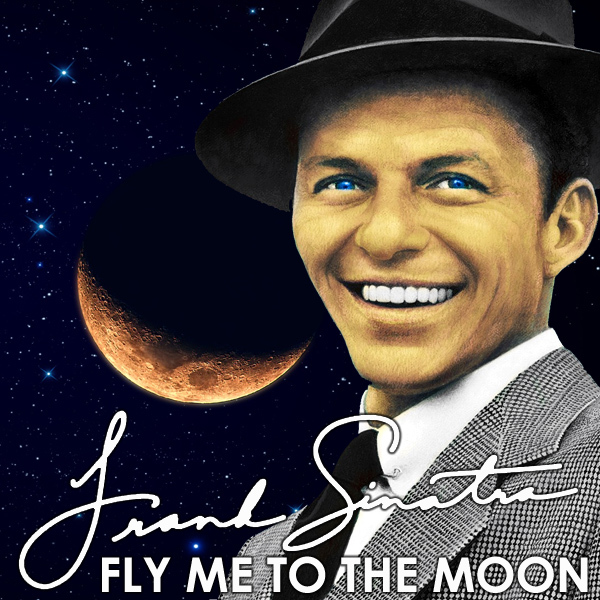 The question of who is caught, and what have they been caught in the middle of, is not answered by the cover, though the song tells us they are caught in the middle of ello vee-yee luv, apparently. So the remix shows a young fellow stuck very clearly in the middle of ello vee-yee having to decide, as he does, which of the two lovely girls he wishes to become unstuck with. Sticky! 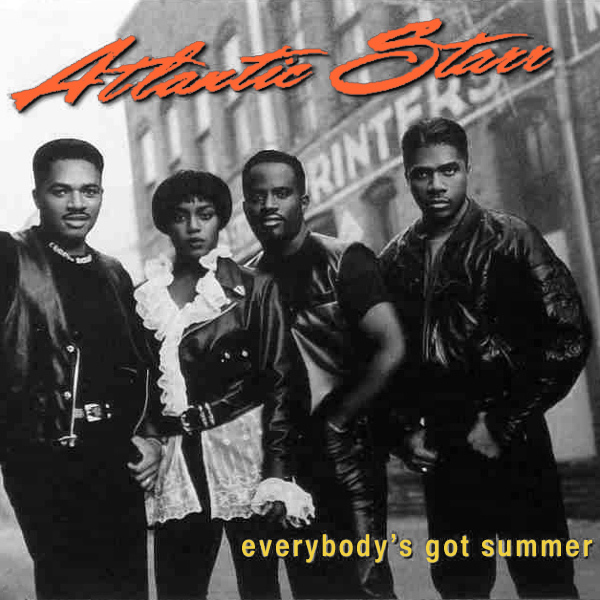 Everybody's Got Summer, at least they have according to Atlantic Starr. 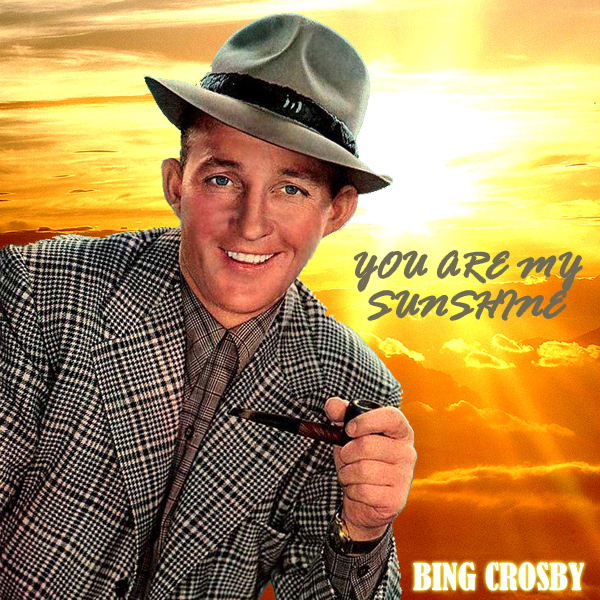 But the East Coast crooners seem to think that having summer standing around in front of a derelict printer's building is the way to 'got summer'. We don't 'got' that, and prefer to think of everbody and summer as more of a case of lots of naked bodies, in the sunshine. That is why the remix shows exactly this. 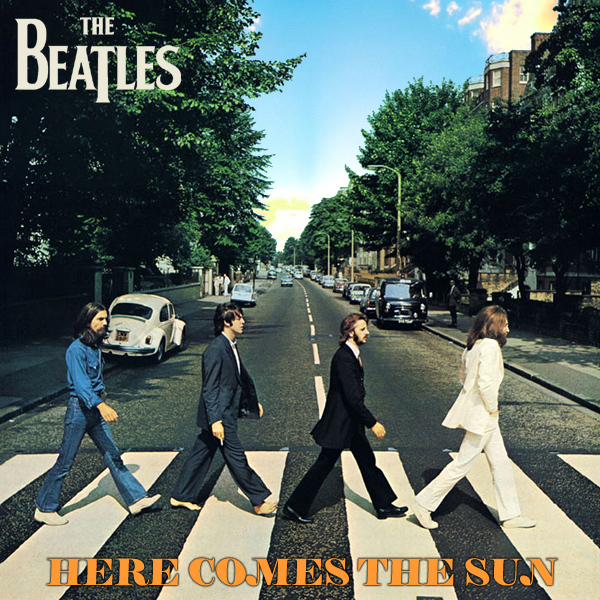 Now what makes you got summer more brightly? Splashing!